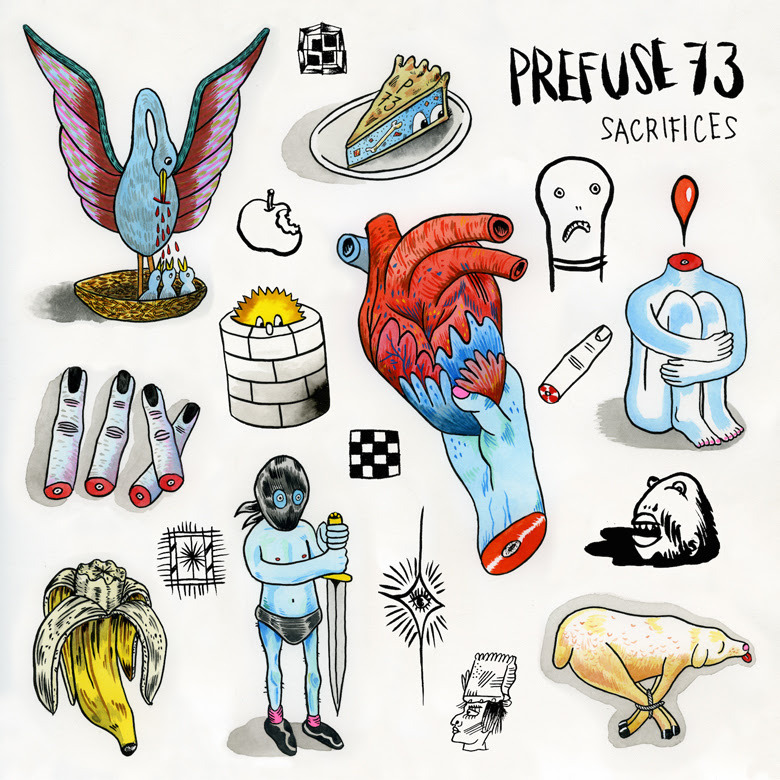 Guillermo S. Herren, well known as Prefuse 73, has announced an upcoming album Sacrifices for release on May 25 through Lex Records. This follows the artist’s release of “In My Shoes”, “Still Pretending”, and Every Color Darkness. This is the first album that the artist will release in three years. 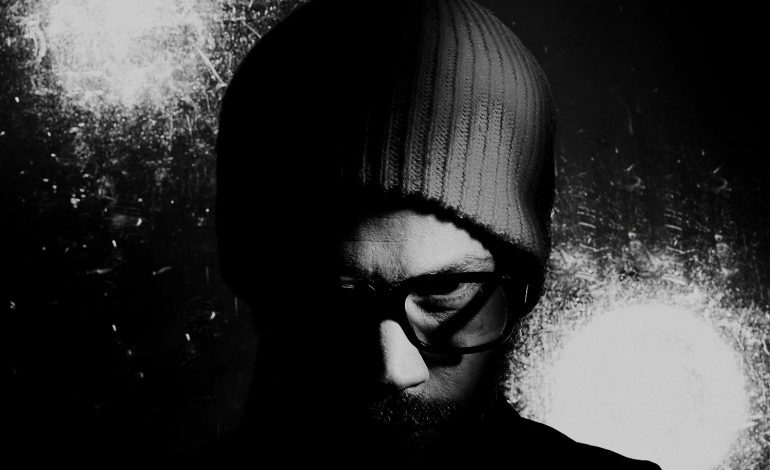 According to the press release, Prefuse 73 has long been distinguished for an unparalleled ability to merge the manic to the melodic, treating head-bobbing hip-hop productions to prismatic editing techniques while retaining a hummable, evocative consonance. Sacrifices presents new terrain for the enigmatic Herren, a reinvigorated progenitor unafraid to swap his trademark freneticism for patient sonic pointillism, casting his penchant for for beat making in an atmospheric new light.The album presents itself through a collection of 17 tracks. The album artwork and track list are shown below. The artist has also released the track “Basinskitarian”. The song has a space themed instrumental beat to it with a bit of darkness in the beginning with the lower range. The song has a somewhat heavy swift tone as it continues but calms down near the end as it fades out. The song can be heard below.